Fixed an issue where we couldn't initiate an installation of Microsoft VC redistributable 2015 x86 and x64 if it was missing. It will now install this package if it's missing. After installing this hotfix, Windows Hello might stop functioning temporarily. An easy fix for this is to unplug your eye tracker and re-connect it and it will work again. 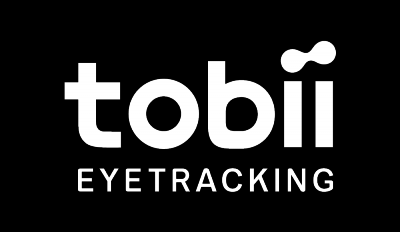 This applies to the Tobii Eye Tracker 4C only.